Don’t be Confused by Color! Try These Tips Instead! – 1 freebie(s)? 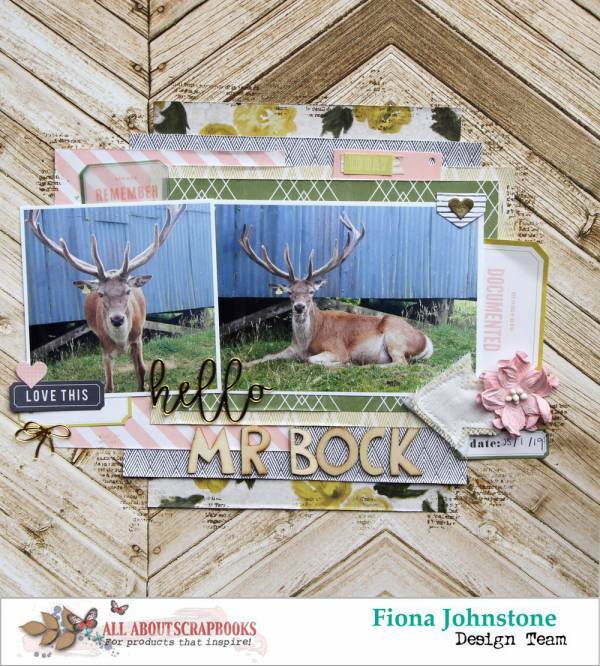 Rustic Deer Layout with a Pink Twist – 1 freebie(s)? Always Remember Layout – 1 freebie(s)? Finger Hot Pads tutorial from Crazy Asian Girl – 1 freebie(s)? 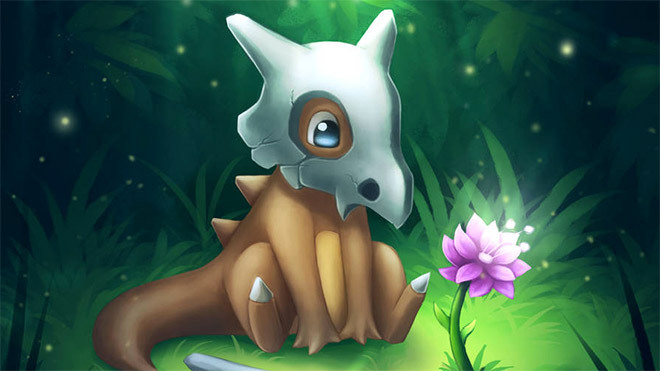 10 Educational Digital Painting Videos with Informative Real-Time Commentary – 1 freebie(s)? Spring Time Fresh Farmhouse Thrift Store Makeovers – 1 freebie(s)?